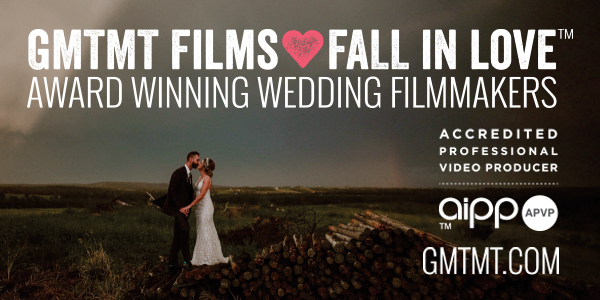 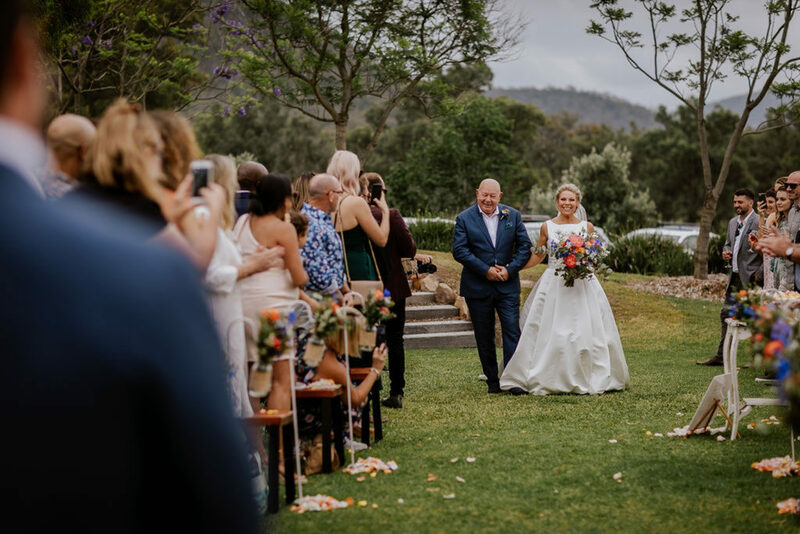 An epic 4 day event, Joanna and Frazer’s wedding was like no other! 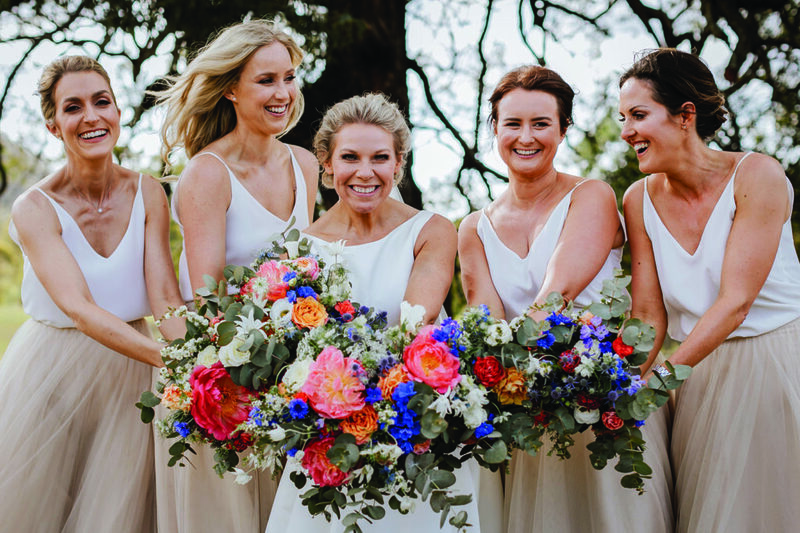 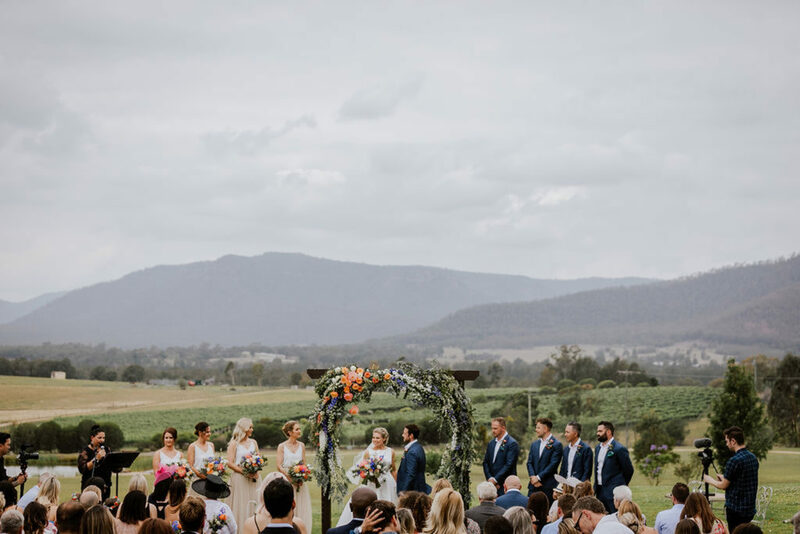 They made full use of the estate to delight their friends and family with what can only be described as a spectacular wedding festival that continued all weekend long. 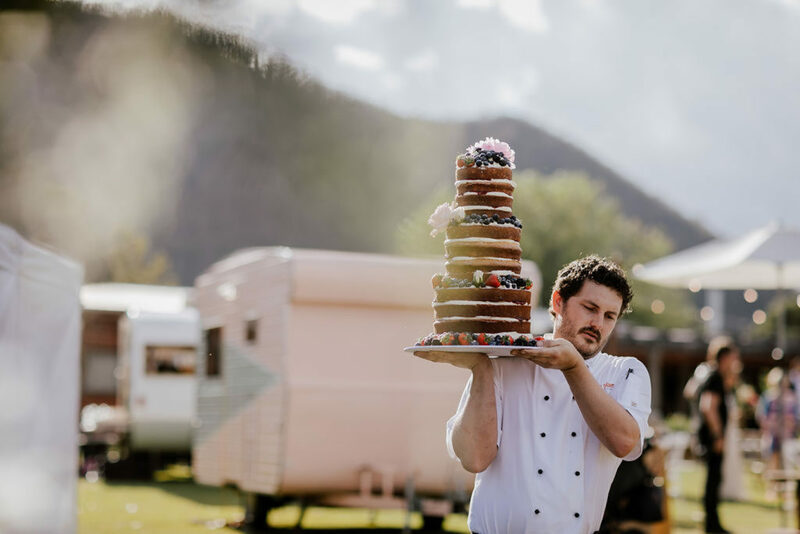 “The Wedstival”, as it has been aptly named, includes some of HVWP favourite vendors coming together to showcase the best of the region. 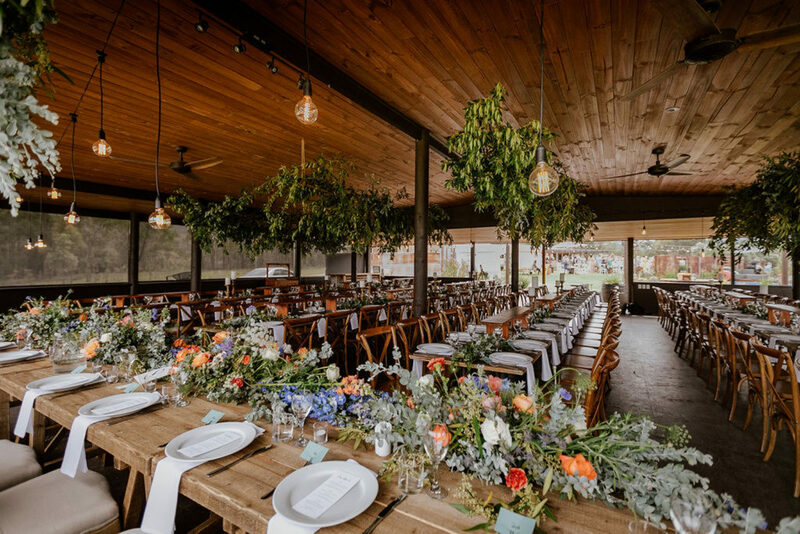 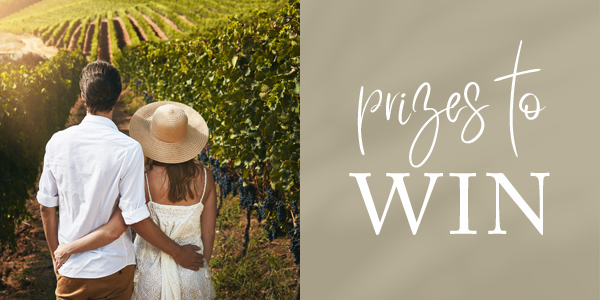 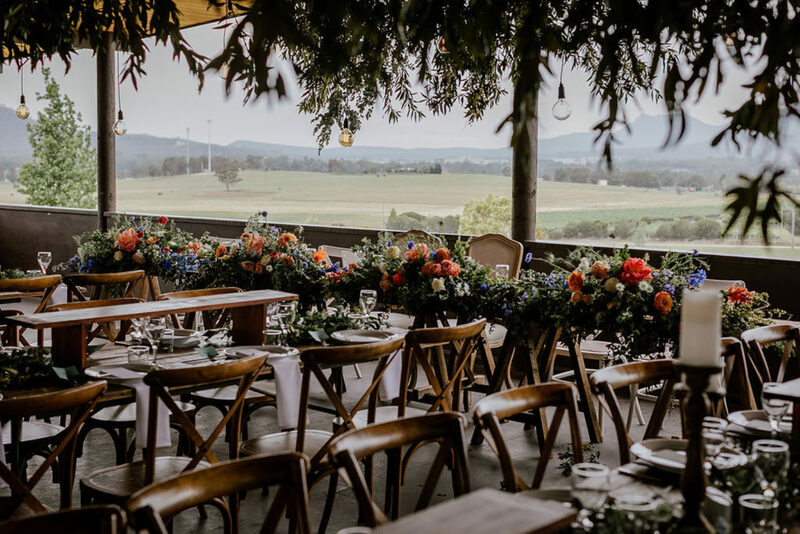 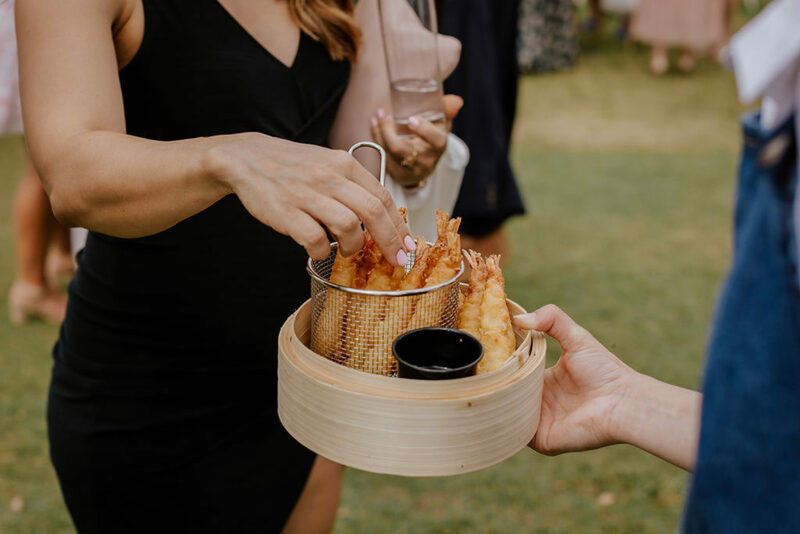 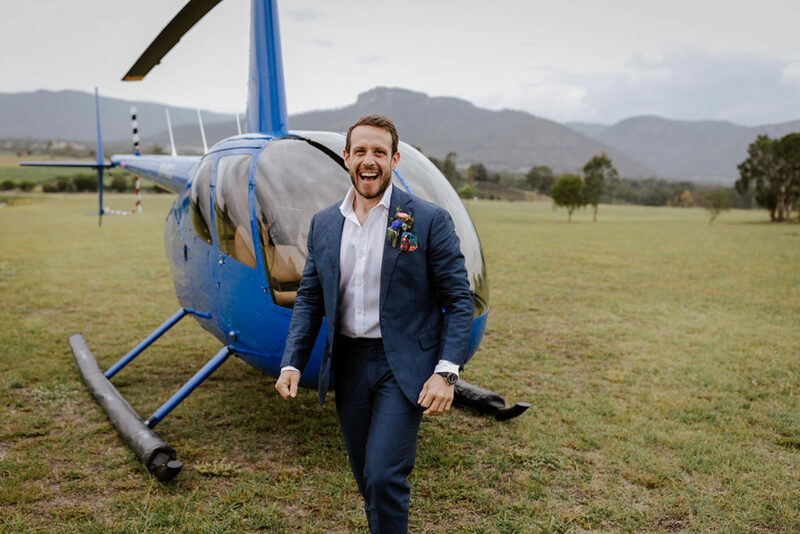 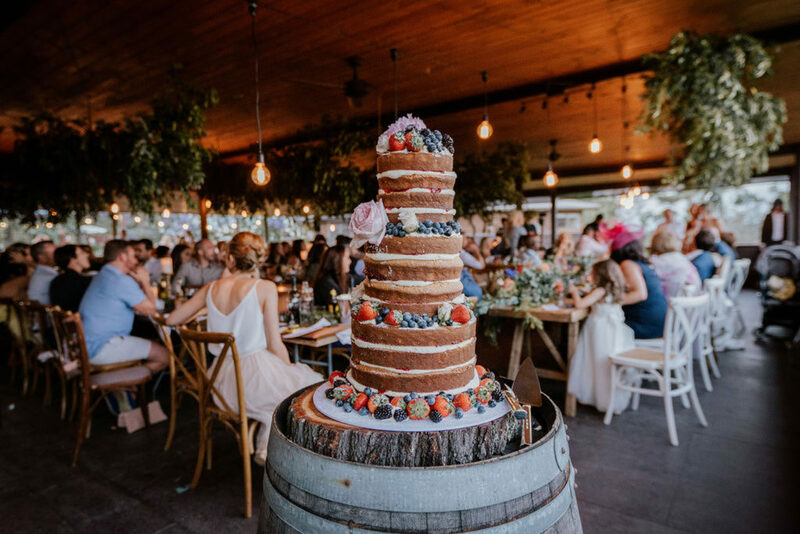 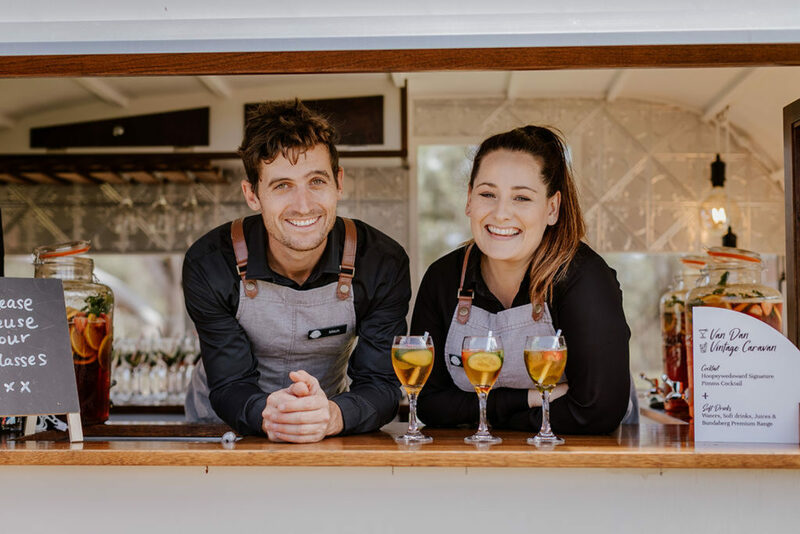 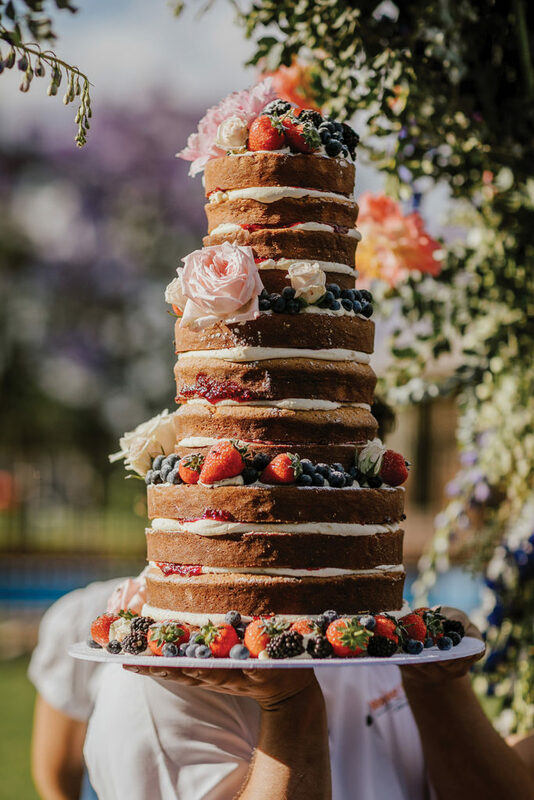 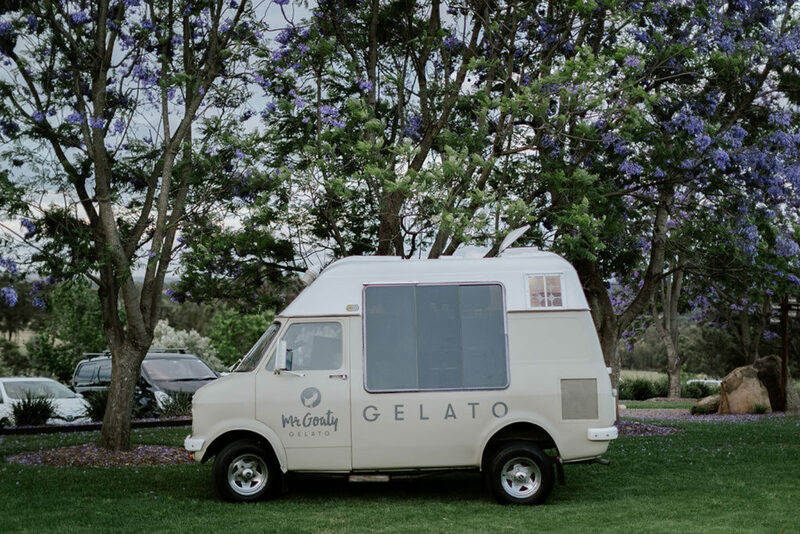 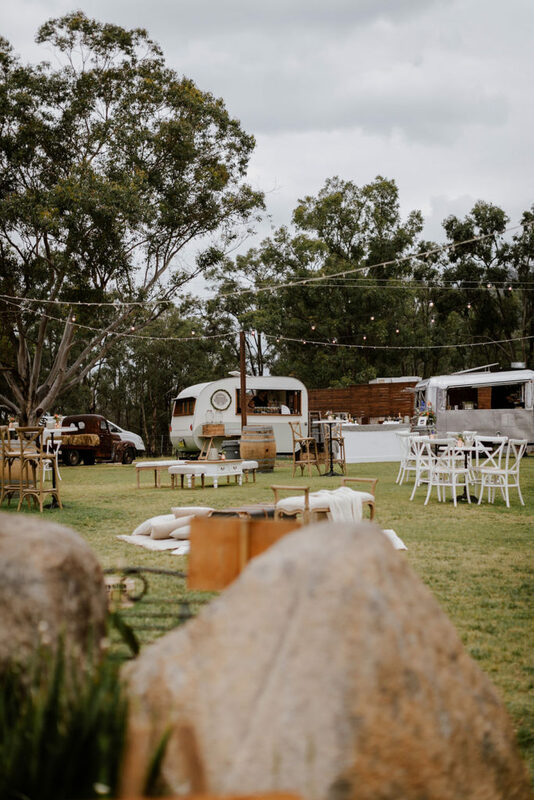 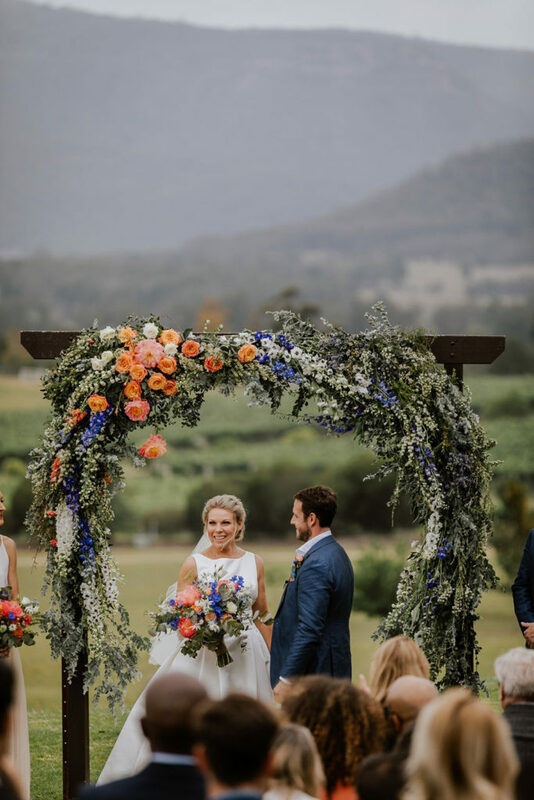 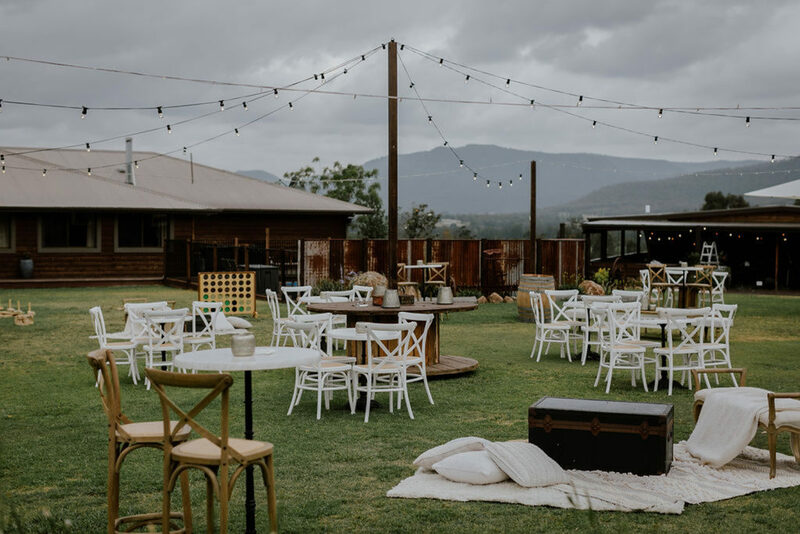 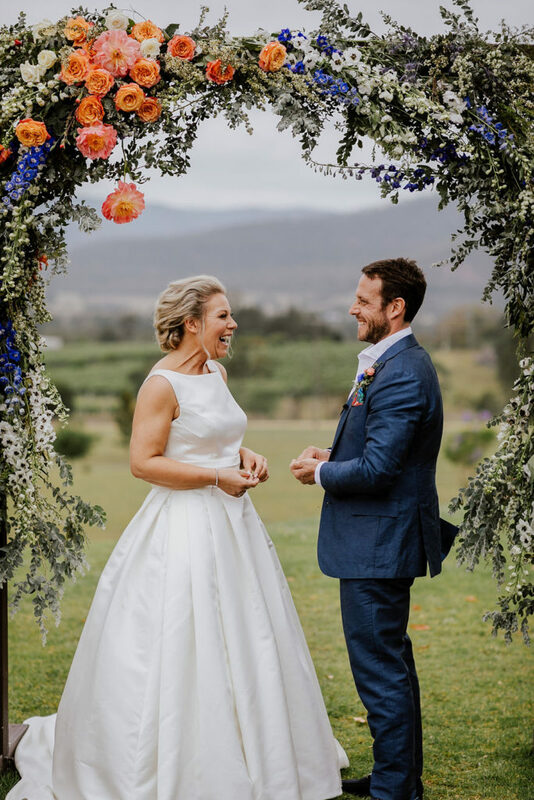 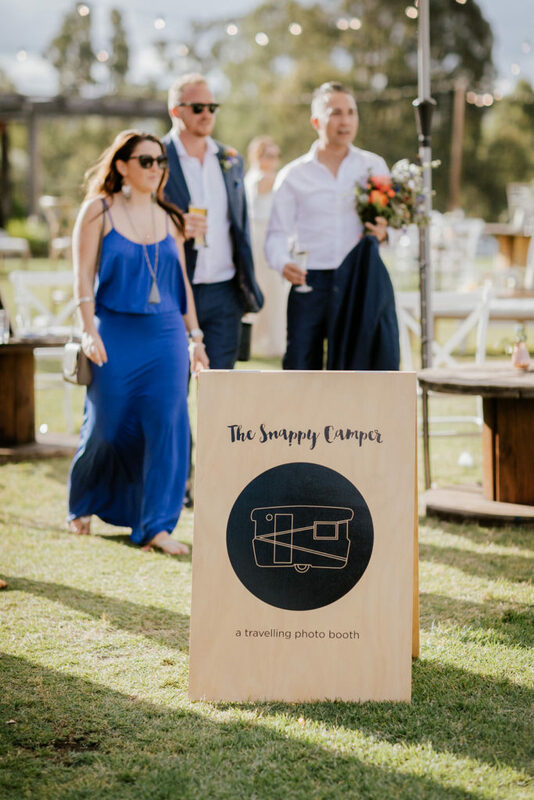 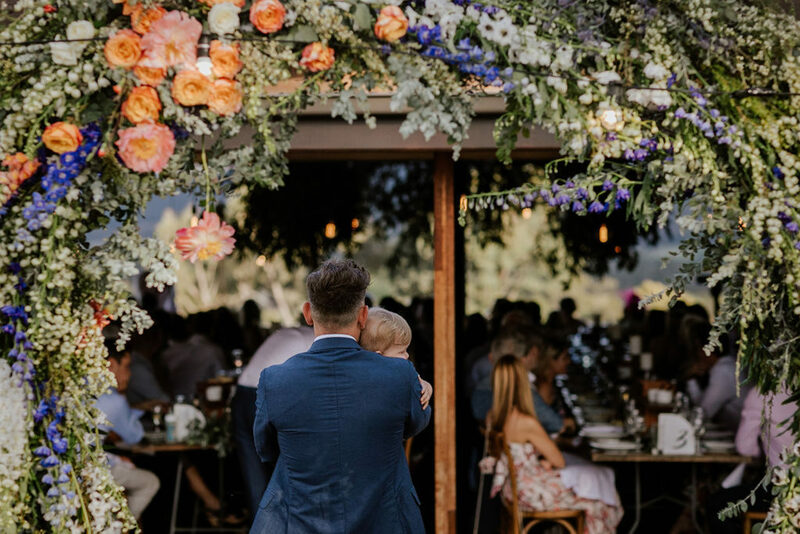 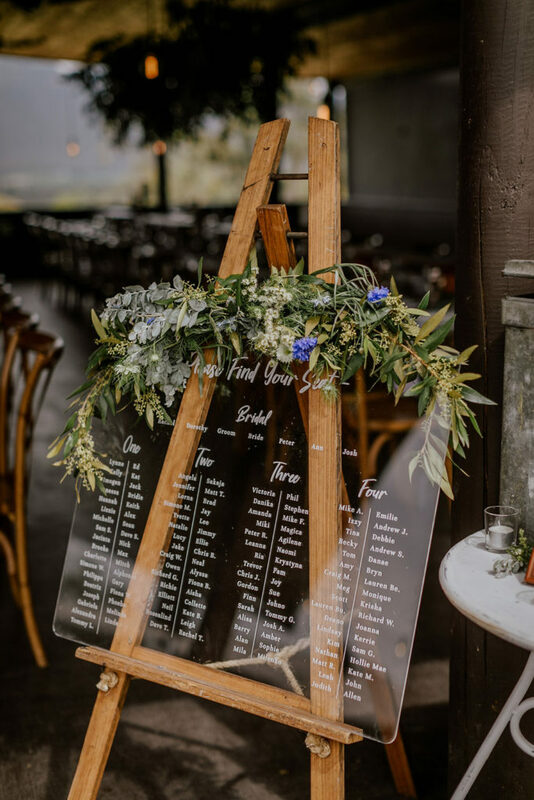 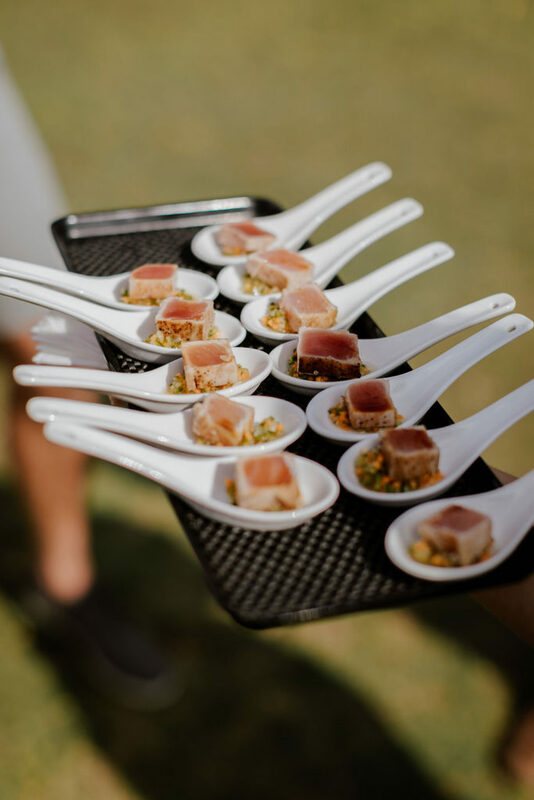 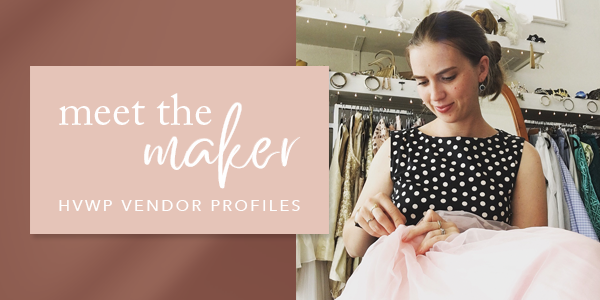 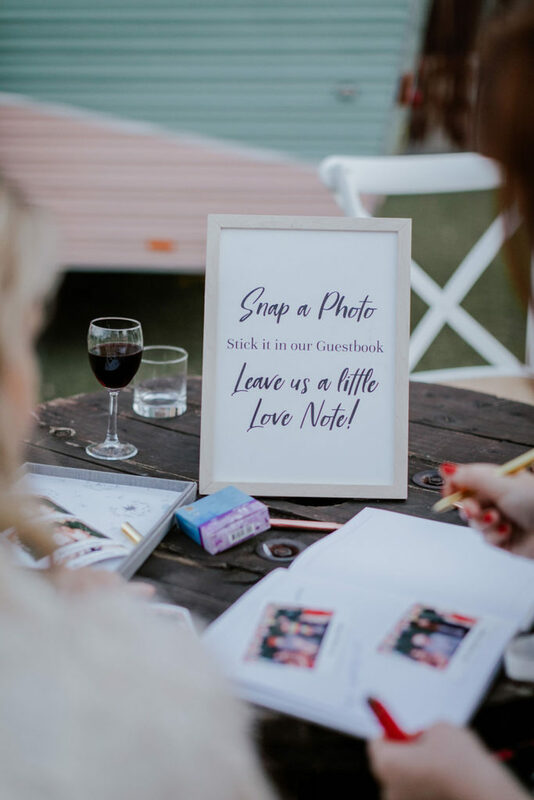 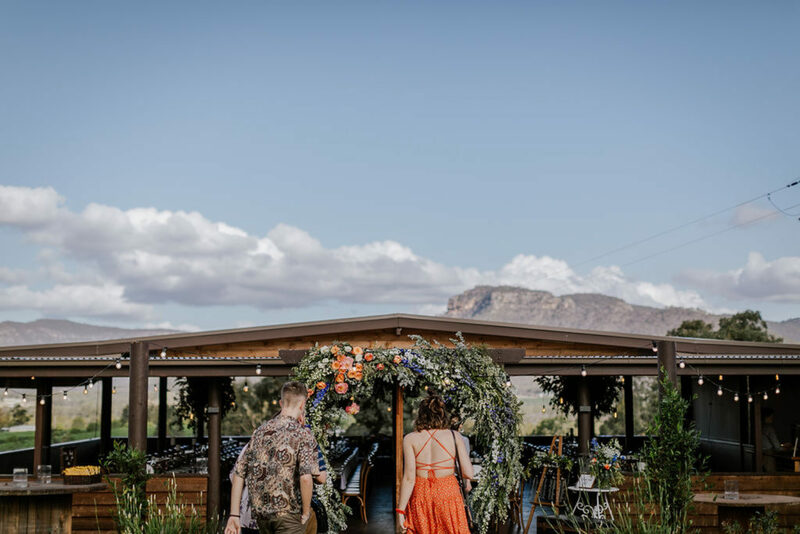 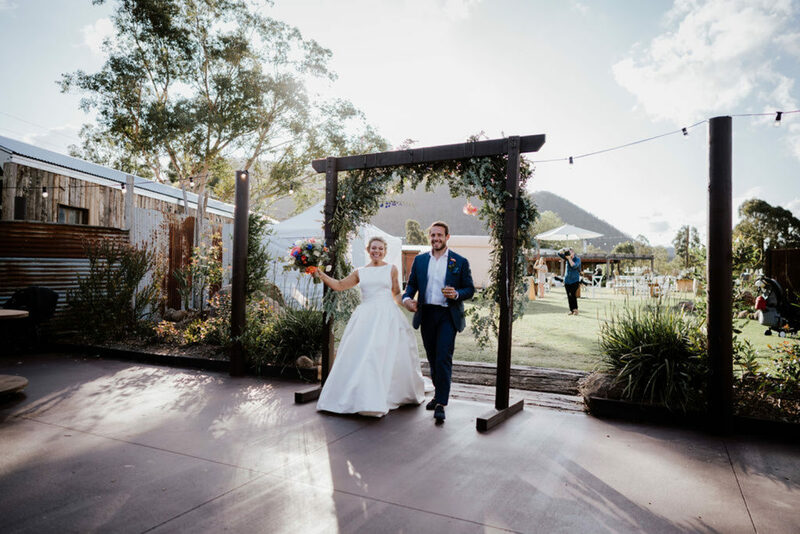 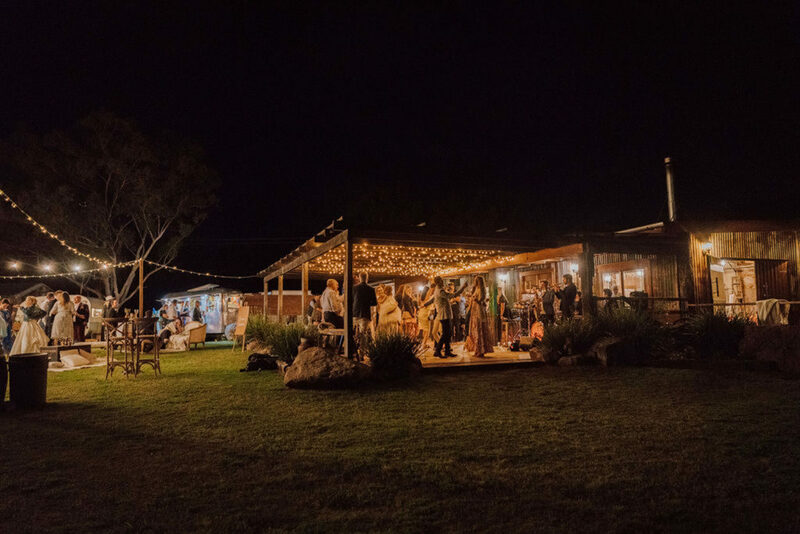 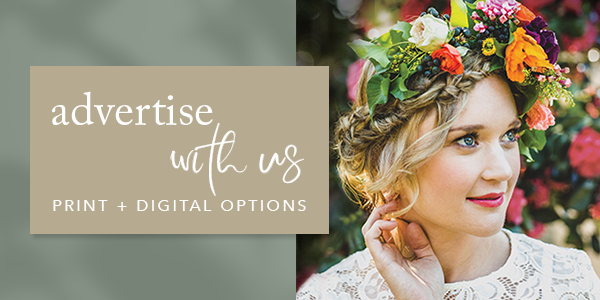 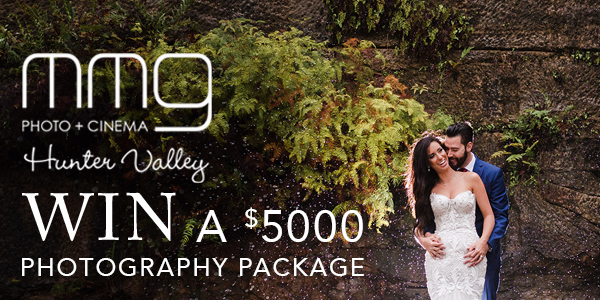 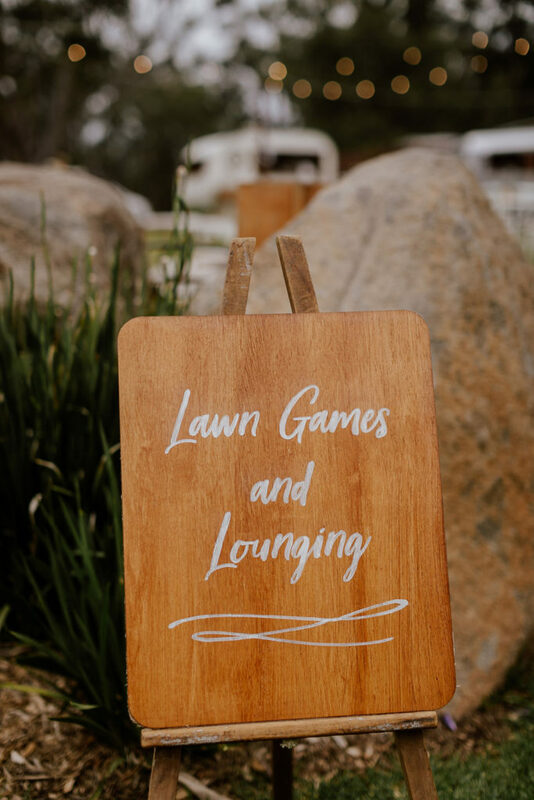 Their wedding included: mobile bars; helicopters; mobile photo booth; children’s entertainment; lawn games; styled indoor and outdoor spaces; a sumptuous shared feast; ALL the wine from local Broke wineries and a whole lot of love! 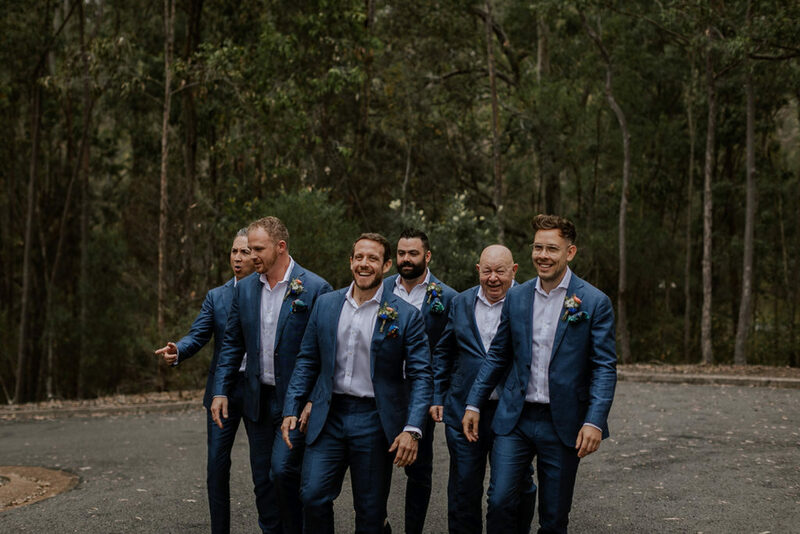 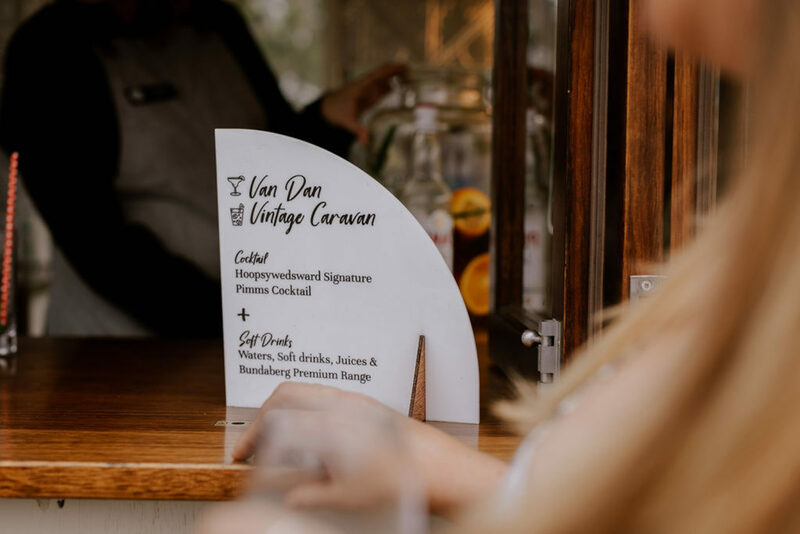 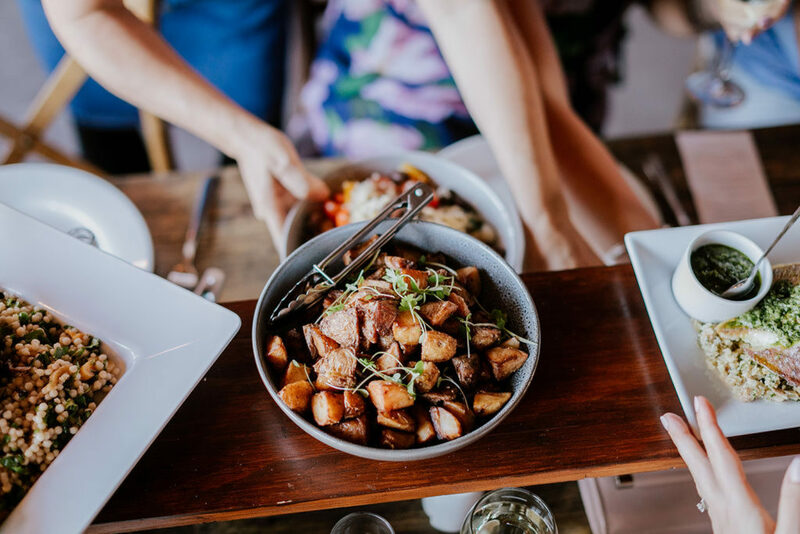 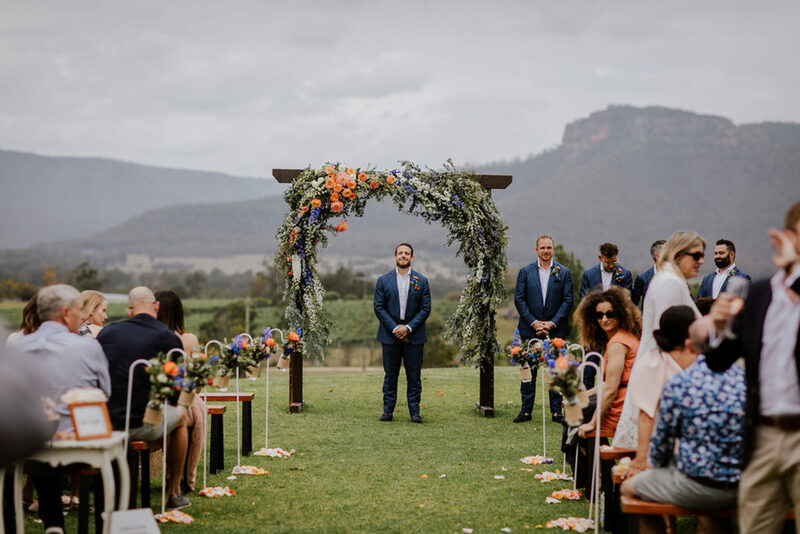 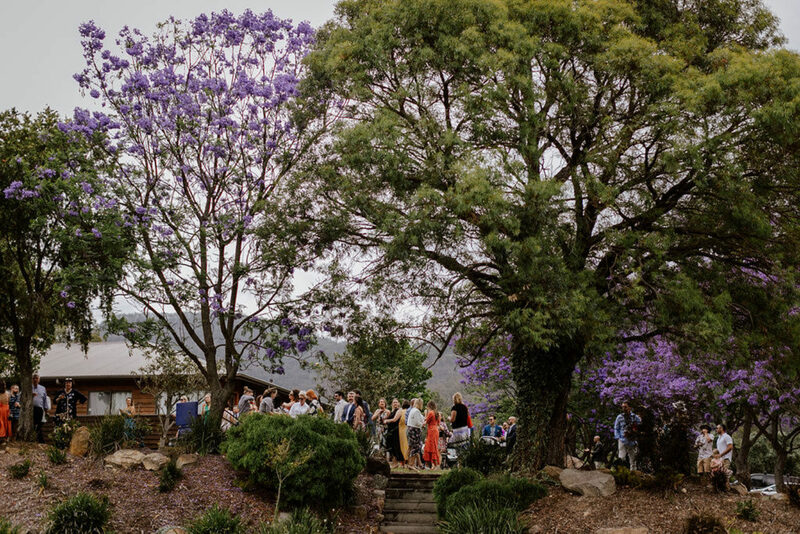 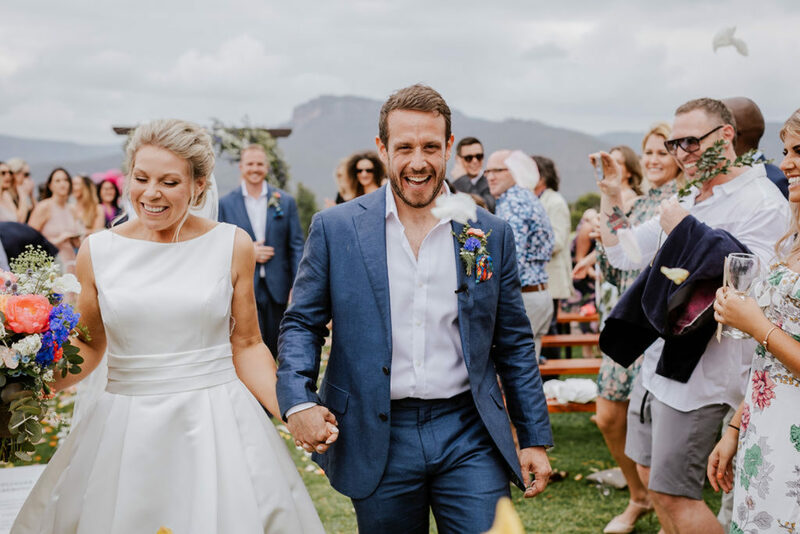 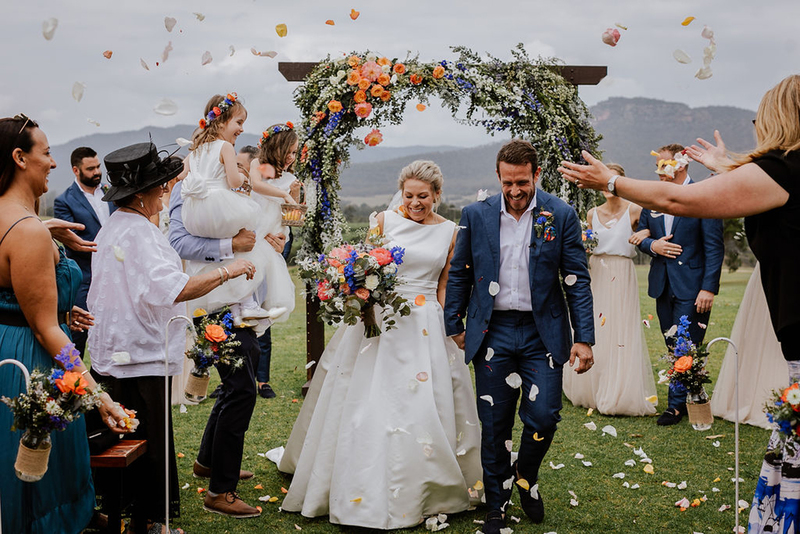 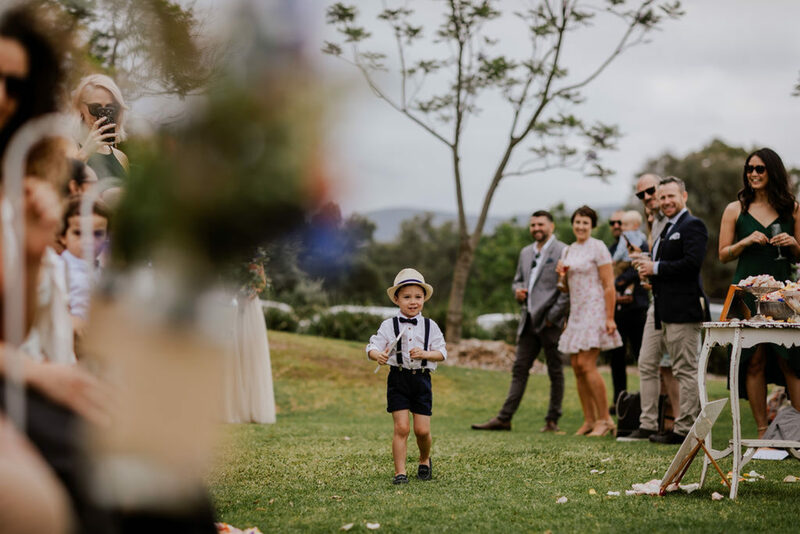 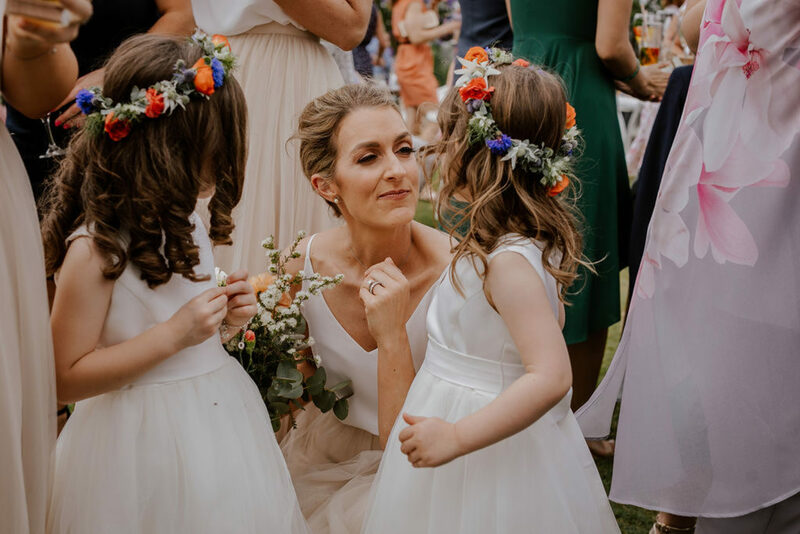 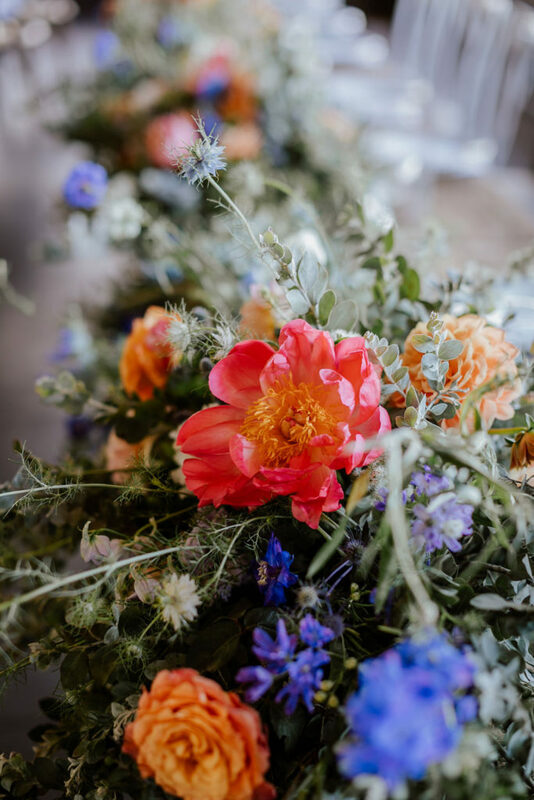 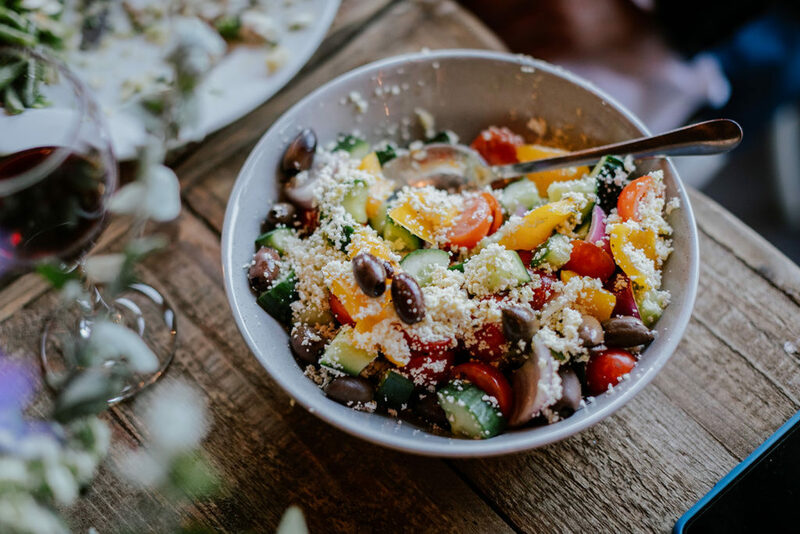 “Adams Peak was our ideal venue because it’s not only beautiful but it allowed us to have the wedding we really wanted – It ticked all the boxes on originality, flexibility and it’s the perfect blank canvas for anyone with creativity and imagination. 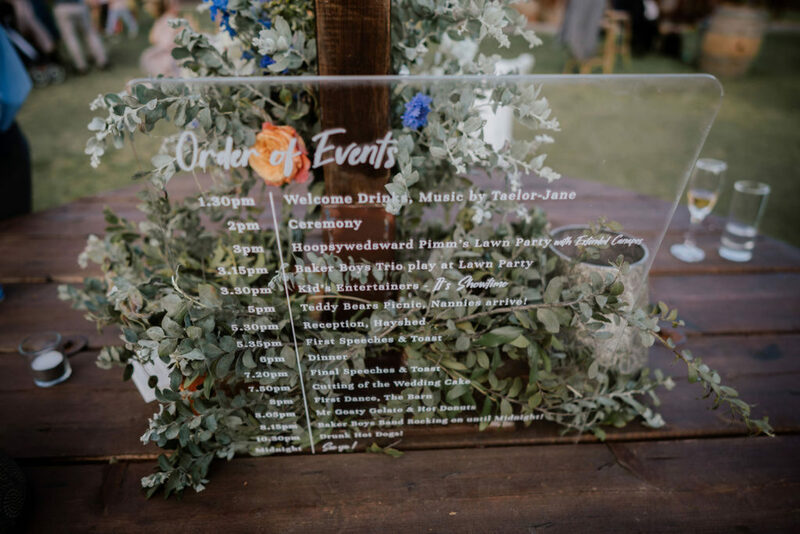 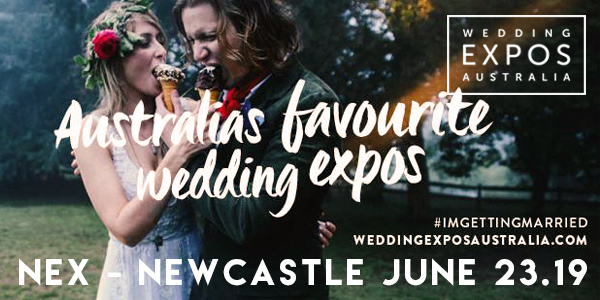 We told them we wanted an epic weekend festival for our guests and it was just that – THE WEDSTIVAL!! 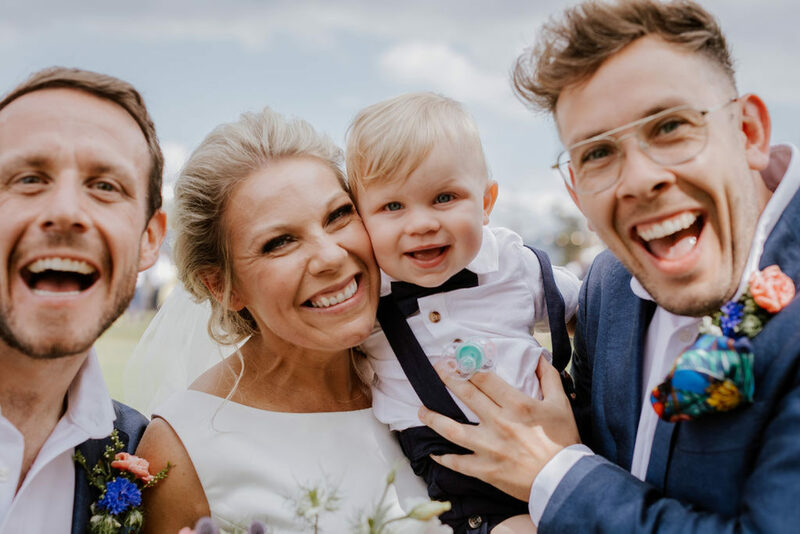 Children attended the wedding, including the couples’s own precious little baby ‘Alfie Jim’! 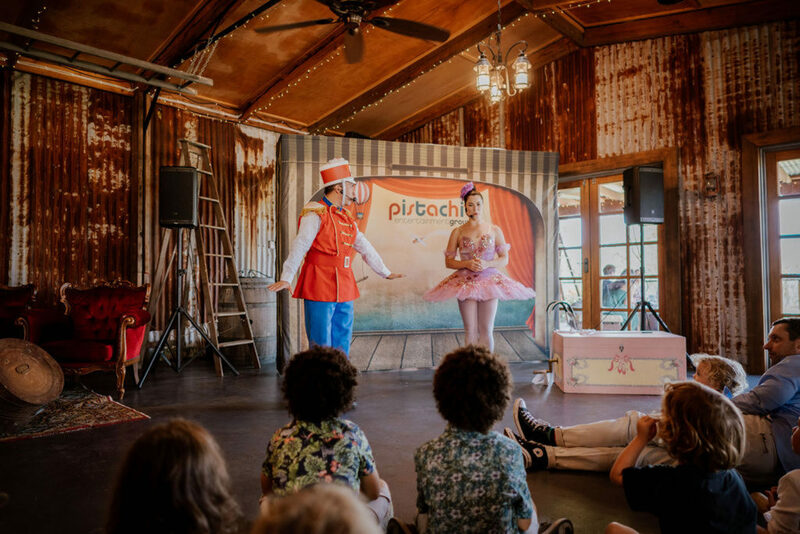 A gorgeous teddy bears picnic was held on the lawn followed by a special show in the barn by Pistachio Childrens Entertainment. 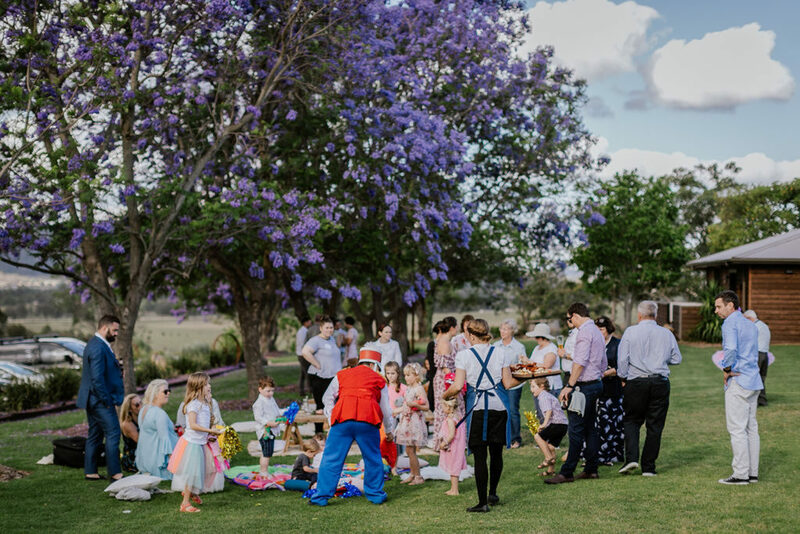 They also organised Red Zebra Nanny Services so children could rest while parents could continue the party!